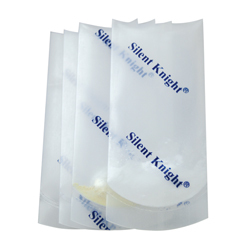 The Silent Knight Tablet Crusher smoothly and quietly crushes tablets day or night, without diturbing residents. 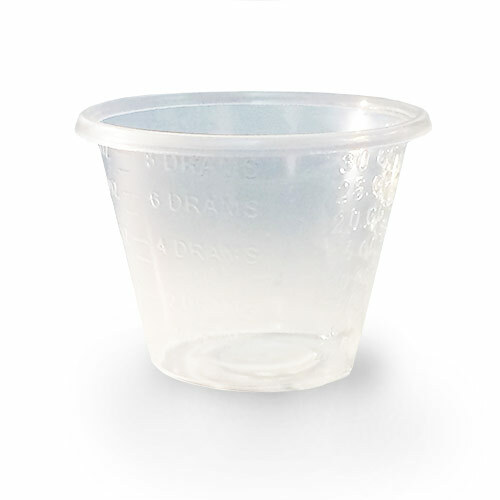 This medicine cup holds one ounce of liquid. 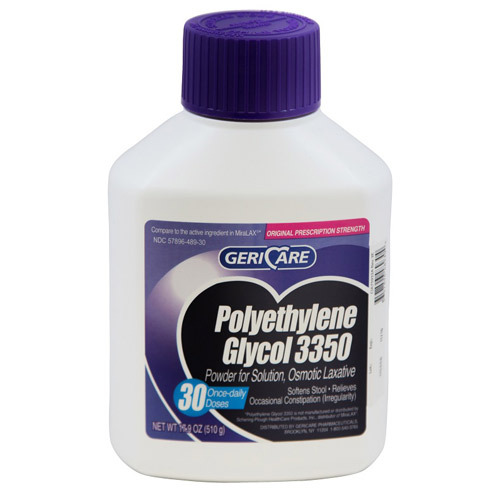 Polyethylene Glycol Powder relieves occasional constipation (irregularity) and softens stool. 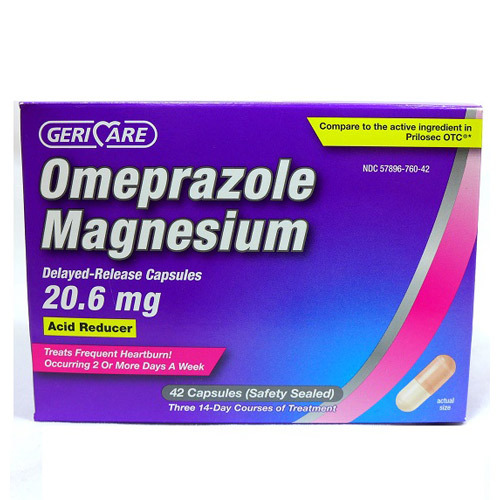 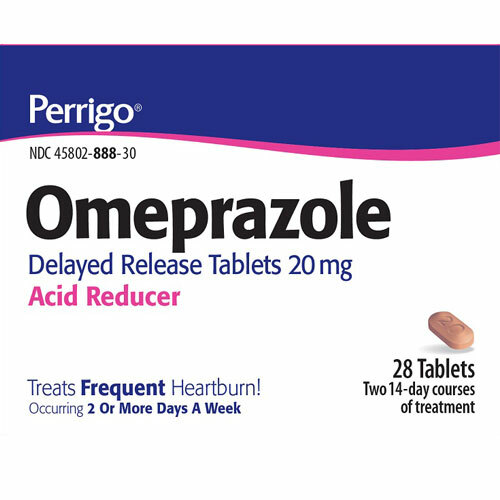 This Acid Reducer treats frequent heartburn that occurs two or more days a week. 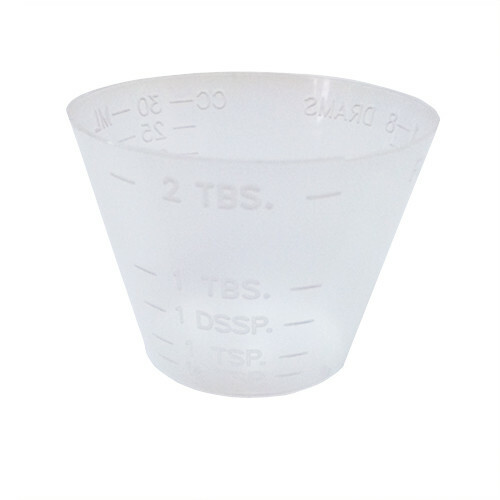 Our medicine cups are manufactured of strong, flexible polypropylene with easy-to-read gradations. 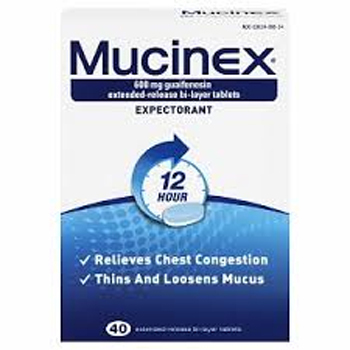 Mucinex Expectorant relieves chest congestion. 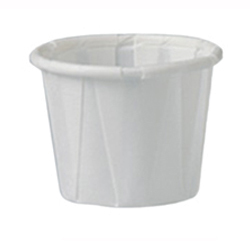 These pleated portion cups are made of one-piece, dry-waxed construction for durability.